A 30-hour online TESOL course specialising in Teaching English Phonetics and Phonology, and how we help our students with their pronunciation. 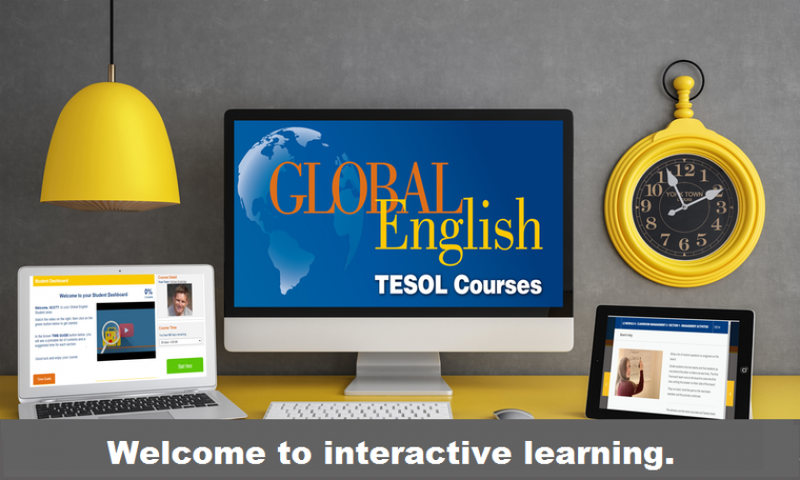 This course is for teachers who already hold an initial TESOL qualification (weekend, online or CELTA course) and wish to improve their skills and understanding of English pronunciation. A popular course with a focus on the theory of phonetics and phonology, with fantastic ideas for how to help your students with their pronunciation. Includes links to video clips outlining some of the key concepts in this area, along with audio and written materials so you can study and learn at your own pace. Key questions help you develop your own understanding of how our language works, so you can be better equipped to teach it. We delve into the 26 letters and 45 sounds our language has to show you how you can help your students with their pronunciation. Specific sections deal with Speech Production mechanics and how we articulate sounds, before we look at the areas of vowel and consonant production. We deal with sentence stress and intonation, how we articulate sounds and how we help our students if they have a particular pronunciation problem. Written by EFL professionals with a wealth of experience in phonetics, this course makes creative use of video, podcasts, images and text, with links to websites where you can find great supporting materials for your own classroom. Interactive: if you’ve got a good broadband connection and are comfortable working entirely online via a tablet/PC/Mac, this is ideal. Enjoy the benefits of our interactive platform. See sample interactive screenshots by clicking on the green interactive button above. Offline: prefer to work in Word/PDF? Don’t have a reliable internet connection? Offline is for you. 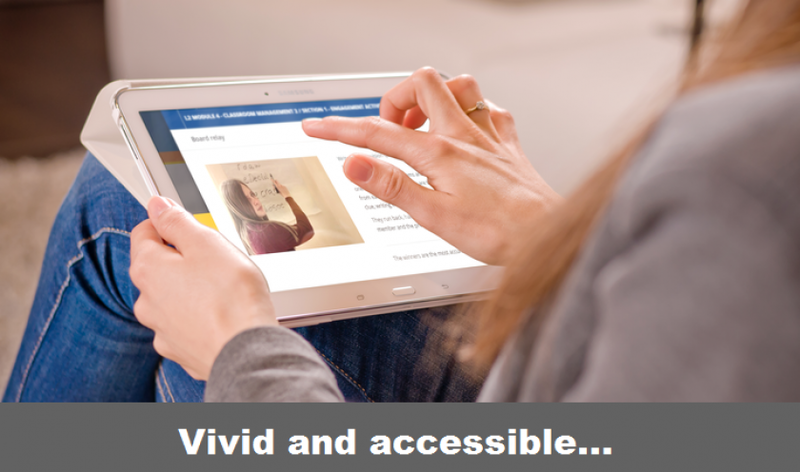 Download your course – even print out the study books if you wish, only going online to upload/download your work and access the online components such as video and podcasts. (Not compatible with tablets.) View sample pages on the certification tab above. 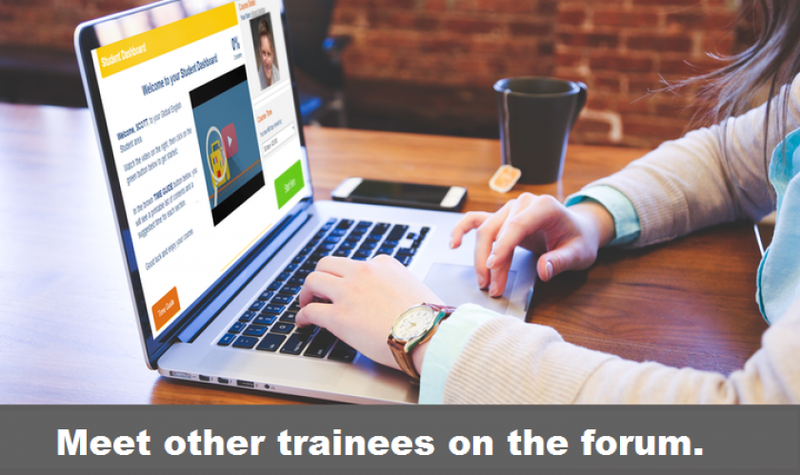 Both methods come with access to a personal student area where you can meet your tutor, get advice, support and full feedback on your work and view the latest TESOL jobs worldwide via our jobs feed. Course content for both modes of study is broadly the same but the modules are organised differently. Compare course content and organisation at the Course Content tab above. This course is for existing EFL teachers who wish to enhance their career and learn more about teaching in this specialised area of Phonetics and Phonology. Applicants should already hold a TEFL certificate and have some experience in teaching EFL. This course is approx. 30 study hours and typically take between 3-4 weeks to complete, but you can go faster or slower than that if you wish. Because many of our trainees are balancing work/life commitments, we go at your speed and allow up to 6 months for course completion. You can check out what’s covered in this specialist module on your course on the course content tab above. This course blends perfectly with the Global English Introduction to Linguistics course or the Global English Total Grammar course for an additional 10% discount. It's also included in our 250 hour TESOL Master course. This course covers all the Phonetics and Phonology material in 9 shorter modules, in addition to an introduction and conclusion. Using interactive HTML5 to present information, trainees answer questions online. 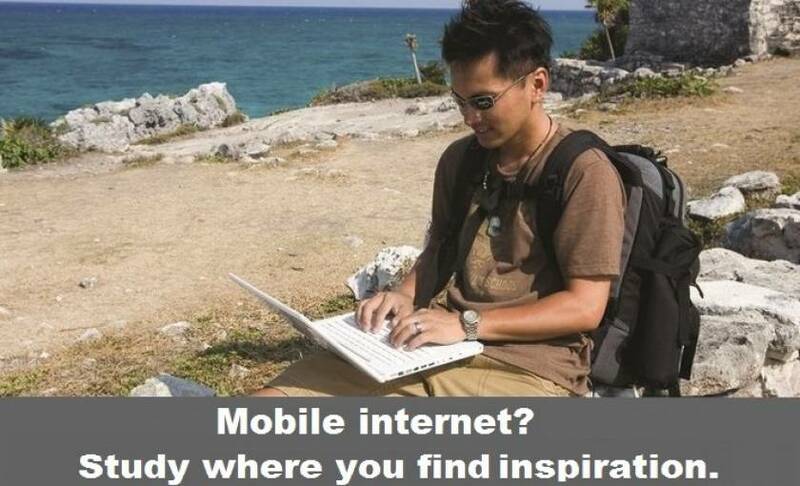 Note that material cannot be downloaded and worked on offline and a good internet connection is needed. The information on phonetics and phonology included in these modules was easy to follow. The exercises were practical too , based on the new knowledge obtained in the topics covered in each module. The course was really interesting and useful. Once again an amazingly clear helpful, well thought out study booklet. I have used some ideas from it with my students. In particular my studies gave me inspiration as to how best to help a Cantonese year 8 deaf student! I used the online phonemic chart for him and the “shwa” exercises, too with most of my students. I then printed the chart and highlighted with a red pen any problem areas. When my headmistress needed feedback on the deaf pupil’s progress I had organs of speech chart /”shwa” exercises and annotated phonemic chart print out already in the pupils file to show her. She was amazed and delighted!